Eid is the most beautiful and big festival for the Muslims. Muslims from all over the world celebrate this day with great pleasure and show their gratitude to the best creations of this earth. People of all ages and all classes enjoys this day. On this day people wish one another for their better life and success in life. 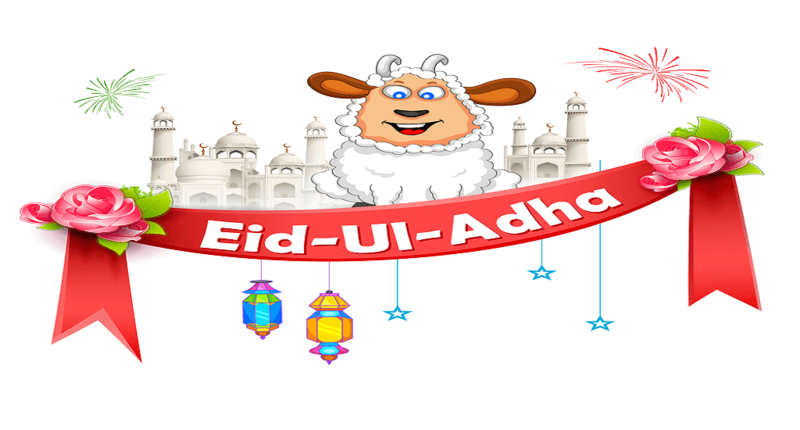 In this article we have collected some brand new Eid ul adha wishes. 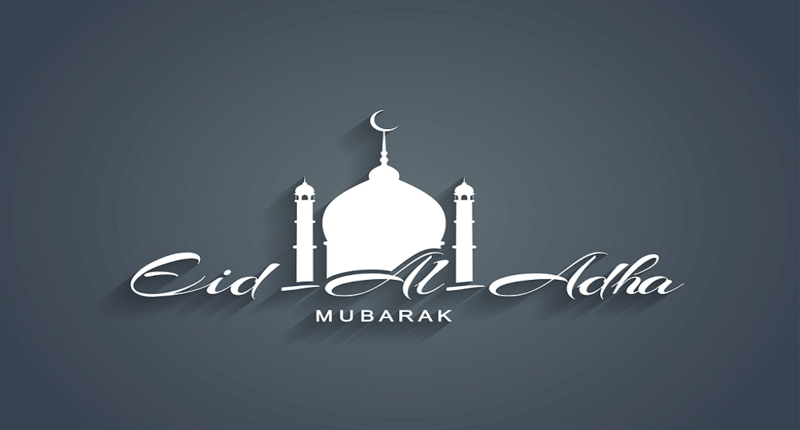 You can share and send this Eid ul adha Mubarak wishes to your dearest friends, family, relatives and co-workers. May all happiness belong to you. Be happy in your whole life. As you recite your prayers on Eid ul adha, may Allah bless you all and your wishes come true. 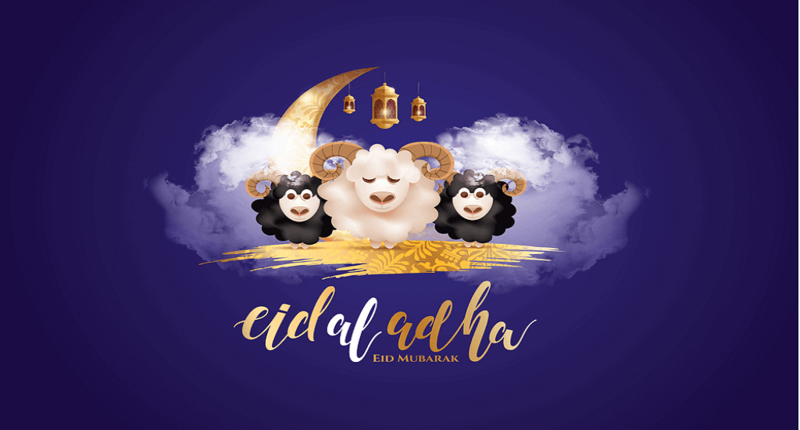 Eid ul adha Mubarak! On Eid ul adha wishing that your sacrifice is appreciated and your prayers are answered by the almighty. Have a blessed Eid ul adha. 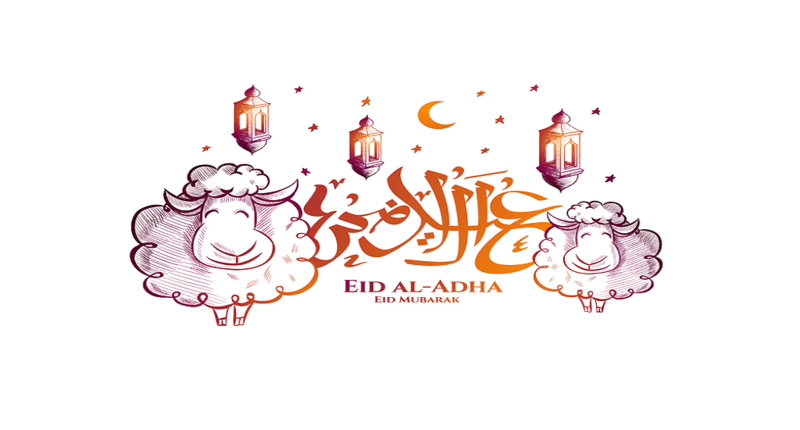 May the divine blessing of Allah bring you hope, faith and joy on Eid al adha and forever. Happy Eid ul adha. Eid Mubarak. May the blessing of Allah fill your life with pleasure and open all the doors of success now and always. On this Eid al adha, may all your prayers be answered by Allah, belive on him and he will grant you your heart’s desire. Happy Eid ul adha. My wish for you on this Eid. May peace and joy embrace your life. And stay on this blessed day and always! Ameen. In the name of Allah, sending you my heartfelt wishes on Eid ul adha. Eid Mubarak. May the angels protect you, may the sadness forget you, may goodness surround you and may Allah always bless you. Eid Mubarak. You can also use this beautiful quotes as Eid ul adha wishes. Just pick one and send it to your favorite ones. Celebrate with everyone make them happy and be happy. Give dua from your heart so that they can success in their life. Hinking of you and wishing you blossoms of happiness on Eid uladha, may the blessing of Allah always be with you. 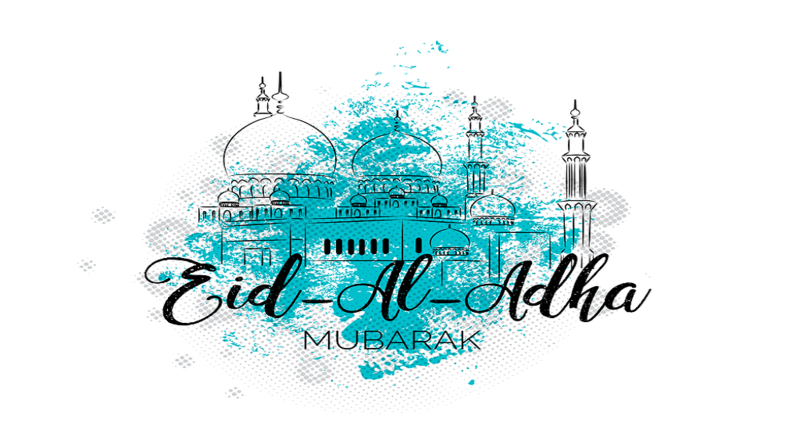 Eid ul adha is the Eid of sacrifice and commitment of Allah orders, may Allah bless us with the same in all circles of life, and help all amongst us, who are helpless, worried and waiting for his rehmat. Eid Mubarak. May the blessing of Allah be with you and your family. Eid Mubarak. As Allah showers his rehmat upon all of us. Hope you be blessed with unlimited joy, prosperity and good things to last forever. May you have a happy and blessed Eid ul adha. 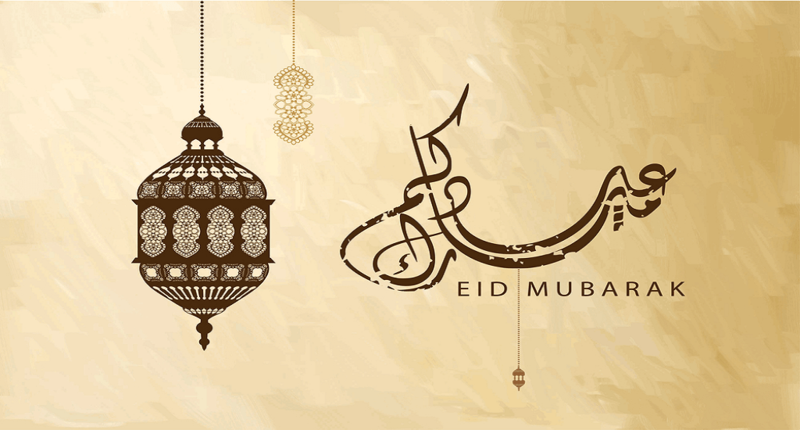 Wishing for you and your family, the protection of Allah’s love and care on Eid and forever. On Eid ul adha, may all your sacrifice are accepted by Allah and you are showered upon by his love and blessing. May your plate of life always be full of succulent kebabs and tikkas. Topped with a chutney of success and accompanied with breads of happiness. May Allah bless you with peace and good health. 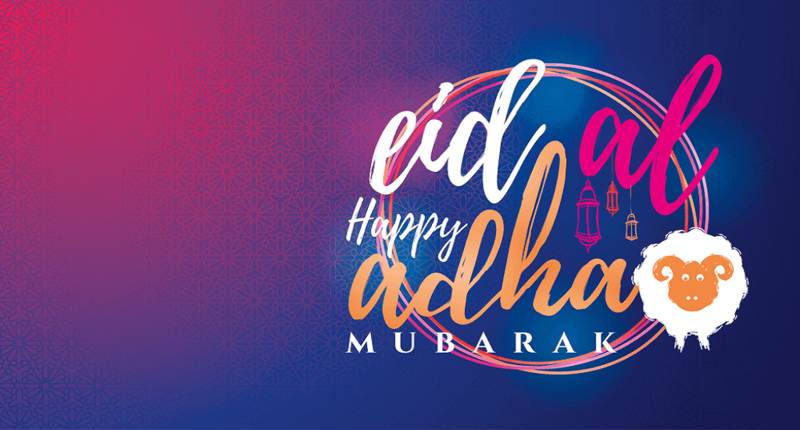 Wishing you a blessed Eid ul adha filled with all the joy you bring into our lives. On this holy occasion of Eid ul adha. I wish the warmth of our friendship always remains the same. The wish I wish for you is that may youe all wishes come true. Eid Mubarak. 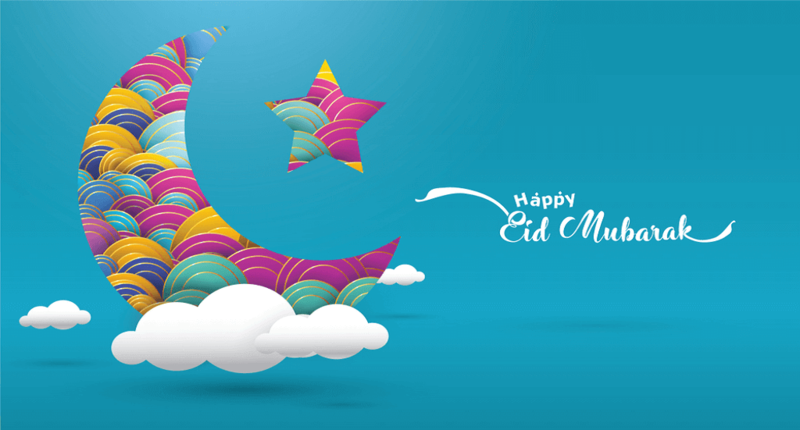 Eid is happiness, Eid is love, Eid is dedication, Eid is beauty, my best wishes for Eid to you and your family. On this Eid, may Allah accept your good deeds, forgive your disobedience and relive the suffering of miserable. May Allah bless you with a beautiful feast of sacrifice on this auspicious day or Eid ul adha. 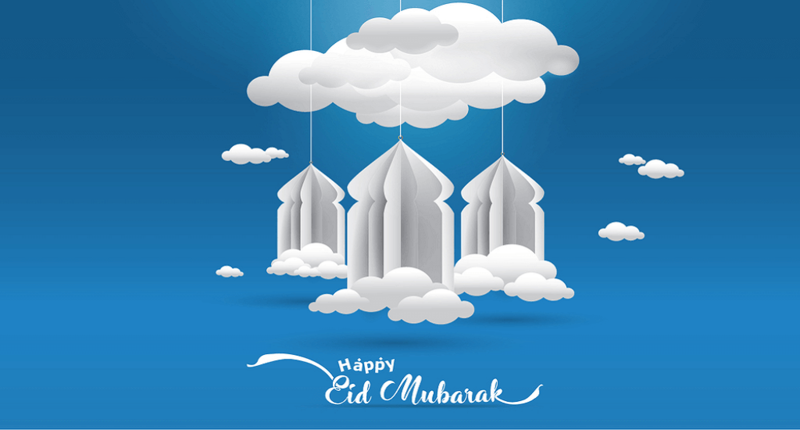 Greetings is also another way to wish someone in this Eid ul adha. Yes you can also wish your dearest ones with greeting message. 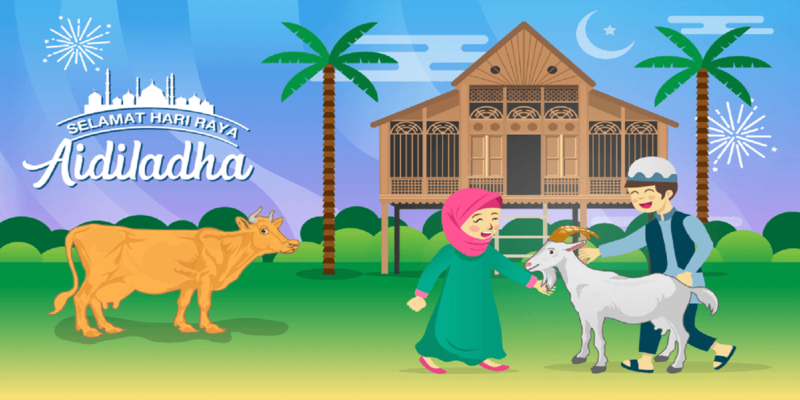 For this we have collected some Eid ul adha greeting messages for you. Hope you all enjoyed this collection. If you do so then please share this with your friends and leave comment if you have any suggestion. Its Eid Mubarak From the admin. Good day! I just wish to give you a big thumbs up for the excellent information you have got here on this post.